You know spring has sprung when these vibrant yellow bulbs begin to sprout. 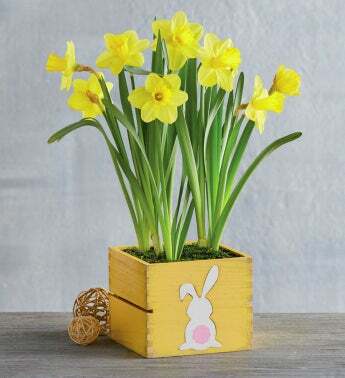 The daffodil represents the energy and optimism that burgeons as the days become longer and warmer. These cheerful blossoms are a beautiful gift for your own home or someone special.